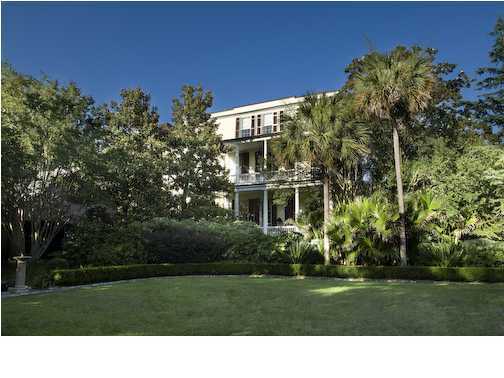 The Longborough neighborhood on the Charleston Peninsula is scorching hot - proof that all real estate is hyper local. 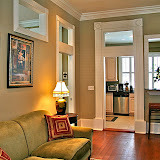 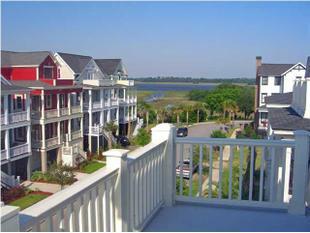 What is the real deal on Median Home Prices in Charleston, SC?? 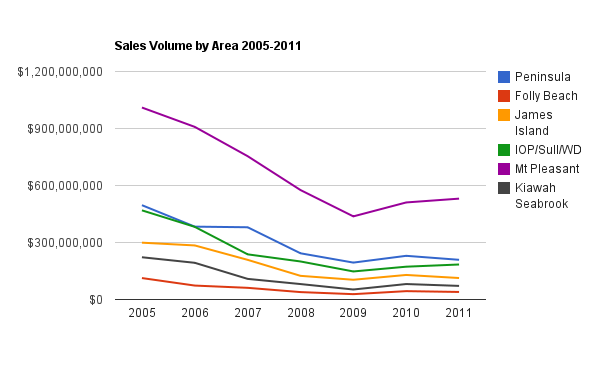 Home Prices Falling Further in 2010 – But not in Charleston?